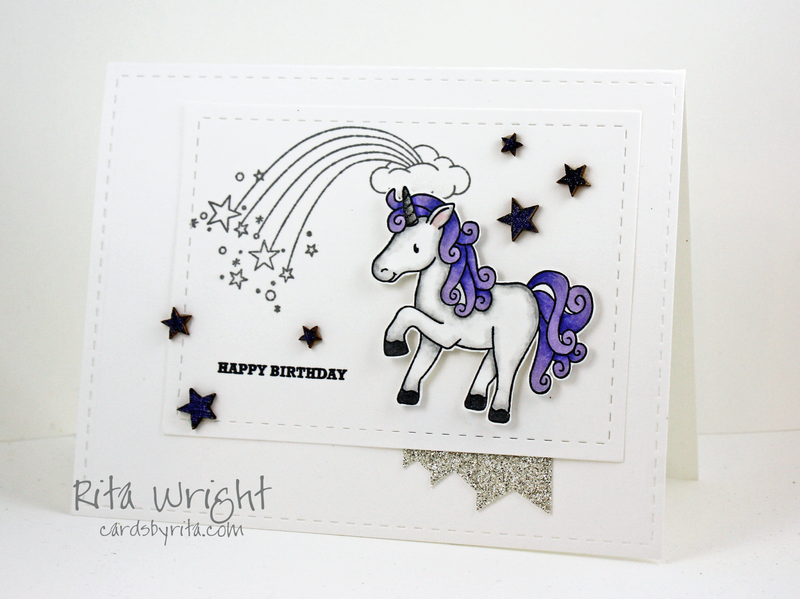 Love the way you colored the unicorn, Rita! 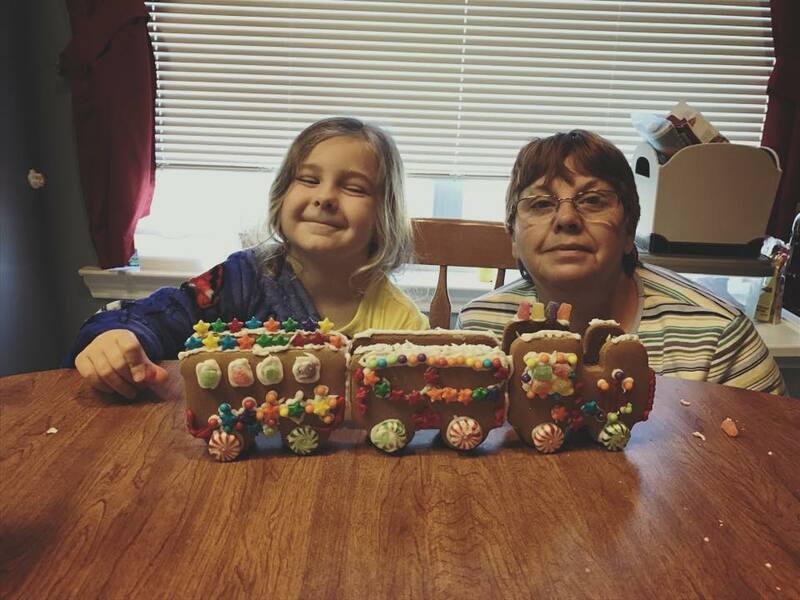 And that is quite the gingerbread train! Thanks so much for sharing both of these with us this week at the Simon Says Stamp Wednesday challenge!